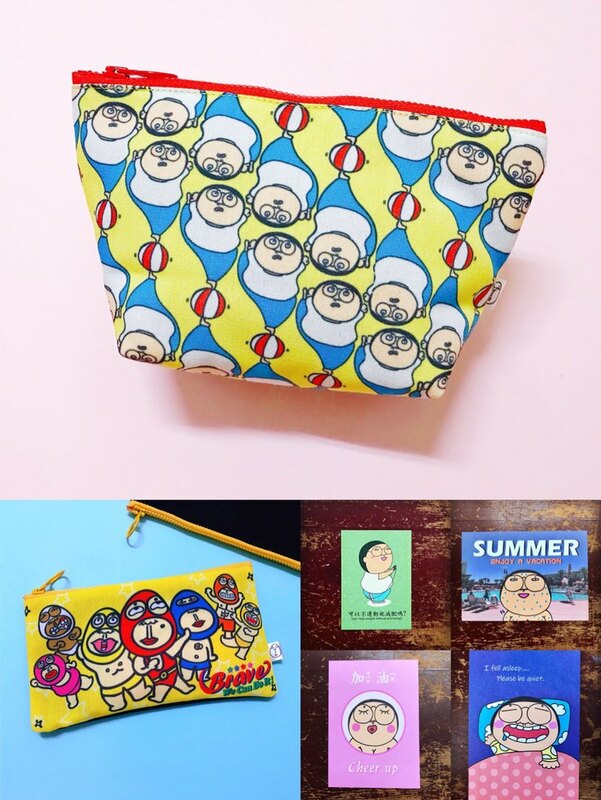 Cosmetic bag (490 yuan) + pencil case (350 yuan) + four postcards (160 yuan) = 1000 yuan Pinkoi anniversary is only 600 yuan! ! ! Exclusive limited edition of 20 groups!